Never before have I re-read a novel so soon after the original read. But since I am re-reading all of Brookner’s novels in chronological order, Providence was the next one in the pile—even though I read it for the first time just over a year ago. Even more unusual for me is to write another review for the same book without just saying “ditto”. But second reads give us so much more to think about, so this won’t be too challenging. Right? Adolphe can be easily (and crudely) summarized thusly: For the first third of the book Adolphe seeks to win over the love of Ellénore. He spends the final two thirds trying to break up with her. …the potency of this particular story comes from the juxtaposition of extremely dry language and extremely heated, almost uncontrollable sentiments…[T]here is a feeling that it is almost kept under lock and key, that even if the despair is total, the control remains. …its terribly enfeebling message: that a man gets tired of a woman if she sacrifices everything for him, that such a woman will eventually die of her failure, and that the man will be poisoned by remorse for the rest of his life. Of course the modern twist means that Kitty doesn’t get to die of a broken heart, and Maurice, most certainly feels no remorse. So what then of Providence in both Providence and Adolphe? In Brookner’s novel, the idea plays out in Maurice’s belief in Providence as well as in Kitty’s conflict between her non-belief and her flirtation with that which is outside her control. What else could explain her visits to a fortune teller and her reluctance to accept the reality of her relationship with Maurice? But I think the more interesting aspect of Providence and the one that plays out in both Providence and Adolphe, is in how the objects of female desire, Maurice and Adolphe, play the parts of Gods. Not in the sense of being the objects of worship or adoration (although there is an element of that). But rather they both usurp the role of the guiding hand in the way they actively manipulate the desire of Kitty and Ellénore, and indeed control their destinies. One could argue that it is still Providence at work but really it seems more to me like they are being toyed with by self-centered men. In the case of Adolphe his motivation seems to be purely ego and boredom. With Maurice you can add to that the fact that he wants a hot meal every now and again. After re-reading the passages in Providence that dealt with Adolphe explicitly I couldn’t help but think that the title of Brookner’s book could have been Alienation. Through the lens of Kitty’s discussion of Adolphe’s feelings of alienation, it struck me that Kitty’s big problem was less to do with Providence and more to do with her utter sense of alienation. Alienated from her colleagues, her country, her ethnicity, her aging grandparents, her dead mother, her father who died in the war without ever knowing his daughter, and even from the fashion of the times. In the end, her academic career, perhaps the thing that most alienates her from all the rest, is the only thing she has to hold on to. 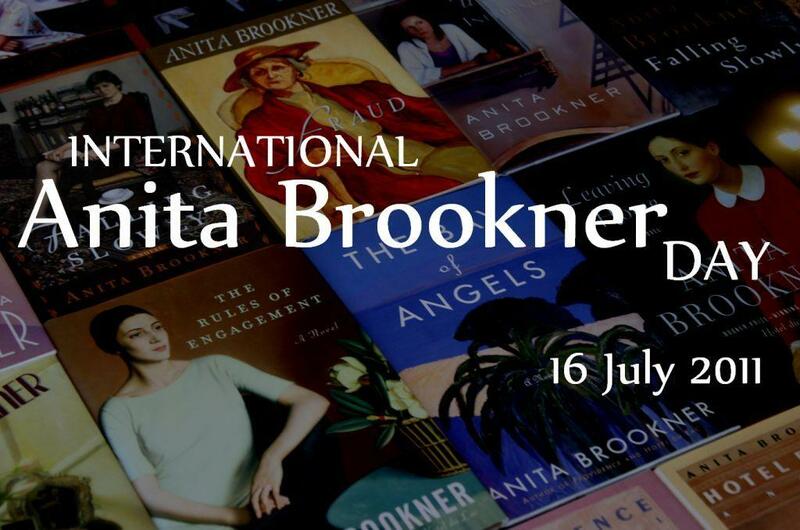 I think I must have been living under a rock these past few weeks, not to notice Anita Brookner day. For many years she was one of my favourite novelists. And then I fell out of the habit of reading her. I should reread some favourites as you are doing – A Start in Life and A Misalliance both stick in my mind. 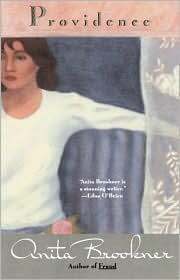 I'm also interested now in Providence after reading your review and cannot remember if I've read it or not – it must be 15 years since I read one of her novels. I will check my shelves! Litlove: I intend to keep adding to the reviews on the IABD blog. So if you do write any Brookner reviews just let me know.